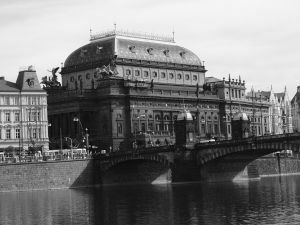 Try out the interactive sample Czech Life and Institutions Exam! 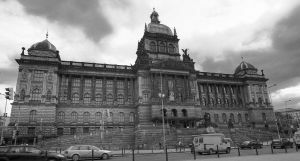 The interactive sample test contains 30 test questions on Czech life and institutions. Each test question represents 1 of 30 specific topics that are specified in the Specifications. 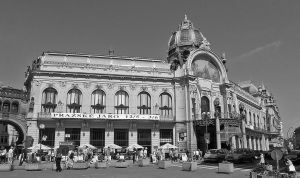 The test questions for the Czech Life and Institutions Exam are taken only from the Test Question Database. Each test question comprises the question itself and 4 alternative answers. For each correct answer you will receive 1 point. You can obtain a maximum of 30 points. To pass the Czech Life and Institutions Exam, you need to obtain at least 60%, i.e., to answer at least 18 test questions out of 30 correctly. At the Czech Life and Institutions Exam, each candidate will receive the printed exam paper and an answer sheet. The answers are to be written in the answer sheet. Click on the start test button located on this page. Choose 1 alternative as the right answer for each test question. Once you have completed the test, press the Check button. 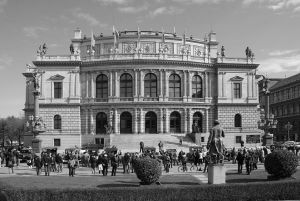 You can also download the Czech Life and Institutions Exam in PDF format here.